Do you need extra help for EL students? Try the Retelling with Paragraph FramesPre-lesson. Students will be able to retell a fictional text. 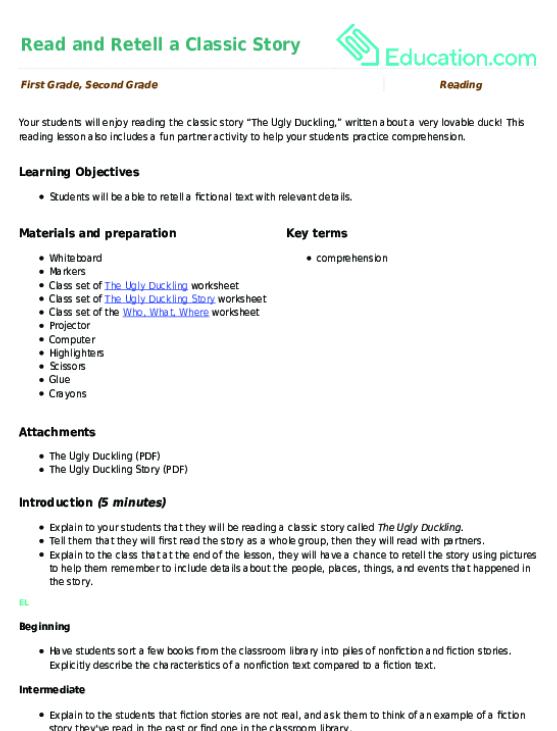 Explain to your students that they will be reading a classic story called The Ugly Duckling. Tell them that they will first read the story as a whole group, then they will read with partners. Explain to the class that at the end of the lesson, they will have a chance to retell the story using pictures! Beginning:Have students sort a few books from the classroom library into piles of nonfiction and fiction stories. Explicitly describe the characteristics of a nonfiction text compared to a fiction text. Intermediate:Explain to the students that fiction stories are not real, and ask them to think of an example of a fiction story they've read in the past or find one in the classroom library. Give each student a copy of the reading passage and a highlighter. Project the reading passage on the board. Ask a volunteer to identify the title, and have everyone highlight this on their own copies. Ask your students to make a prediction about how the story ends. Jot their ideas on the board. If your students have already read the story, ask other students. Remind your students that as they read the story, they should pay close attention to the events in the story as they happen. Explain to your students that when they understand what they read, this is called Comprehension. Read the story as a whole group. If there is a word that your students do not know, have them circle the word with the highlighter so that you can come back to the words and review them. At the end of the story, review the words that students highlighted. Have students verbally summarize the story to a teacher. Preteach vocabulary words (such as precious, open, introduce, treat, and approach) and provide students with a bilingual dictionary in English and student's home language (L1) that they can access as they listen to the story. Provide students with a visual bilingual dictionary. 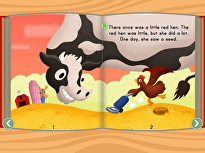 Allow students to pair up as they read the story. 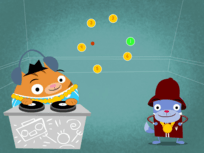 Ask students to turn to a partner and verbally summarize what happened in the story. Provide students with the following sentence frame to use as they make predictions: I predict ____Will happen because ____. Instruct your students to read the passage again with partners. Have them take turns reading sentences or paragraphs. As students are reading in partners, float around the room and help students with difficult words. As you circulate the room, ask your students guiding questions. Potential questions include: Who are the characters in the story? Which character helps the ugly duckling grow into a confident swan? Simplify text or allow text to be played online through the computer. 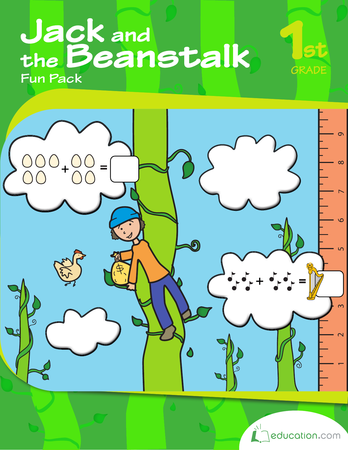 Allow students to use a graphic dictionary as they are reading to help with challenging words. Pass out one copy of the Who, What, Where graphic organizer worksheet to each set of partners. Write the following paragraph frame on the board: This story is about a(n) ____Who ____. First, ____. Then, ____. Finally, ____. The message in the story is ____. Ask students to use the paragraph frame to discuss the story after reading it. After the students are finished reading the story, pass out the Story Cards activity, construction paper, scissors, and glue to each student. Direct your students to cut out the pictures and put them in order from beginning to end. Have them glue the pictures in order on construction paper. Once some of the students have finished cutting and gluing their pictures on the construction paper, pass out crayons for students to use to colour in their pictures while they wait for others to finish. When your students are done with this activity, have them pair up with someone and retell the story. Make sure each partner gets a turn to tell the story. Have students describe the pictures orally to the teacher using sentence frames. Ask students to answer questions about the central message of the story in L1 or English using sentence frames and a word bank. Have students describe the pictures orally to a partner and encourage them to write down sentences above each picture with their partner's support. Ask students to answer questions about the central message in writing in English using sentence stems and/or a word bank. Enrichment:If a student needs a challenge, ask her to rewrite the ending of The Ugly Duckling. Potential guiding questions include: What would happen if the ugly duckling did not run into a kind old woman? What would happen if the ugly duckling had not seen its reflection? 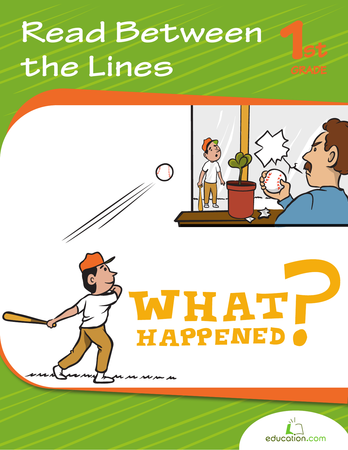 Support:Have your students verbally retell the story without completing the picture card sequence. During guided practise and independent working time, rotate around the room to check that students are reading well and placing the pictures in the correct order. 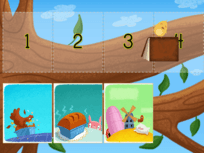 Beginning:Have students work in pairs to complete the picture sequence activity. Intermediate:Split the students up into small groups. Using the pictures, story, and graphic organizer as resources, have the students act out the story of the ugly duckling. If time allows, have students perform the story in front of peers. Call on a few students to discuss the successes of the lesson and the parts that were challenging. Have one volunteer retell the story. 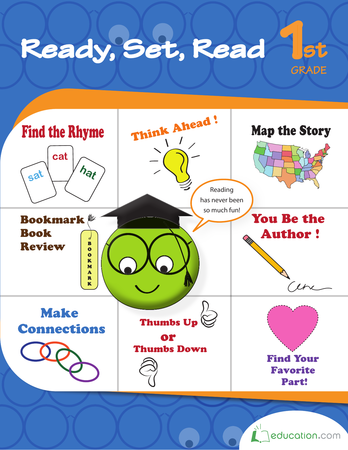 Beginning:Referring to the learning goal ("I can retell a fictional text"), ask students to rate themselves using a thumbs up (I get it), thumb to side (still learning), or thumbs down (I need more practise). 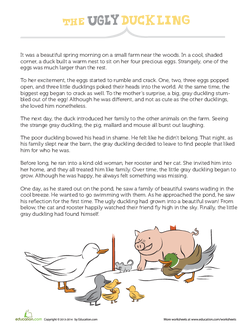 How did the ugly duckling feel at the end of the story? Read the sentence that helped you decide how he felt aloud to your partner. 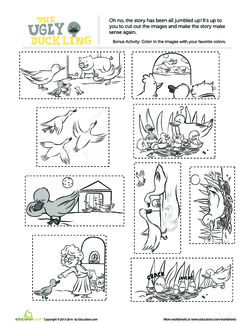 Your students will enjoy reading the classic story “The Ugly Duckling,” written about a very lovable duck! Kids can learn how to use clues in a text to understand a character’s thoughts or follow the action, in this book about jumping to conclusions. After reading a fable or folktale, students will use this cute graphic organizer to record the most important things that happened in the beginning, middle, and end.